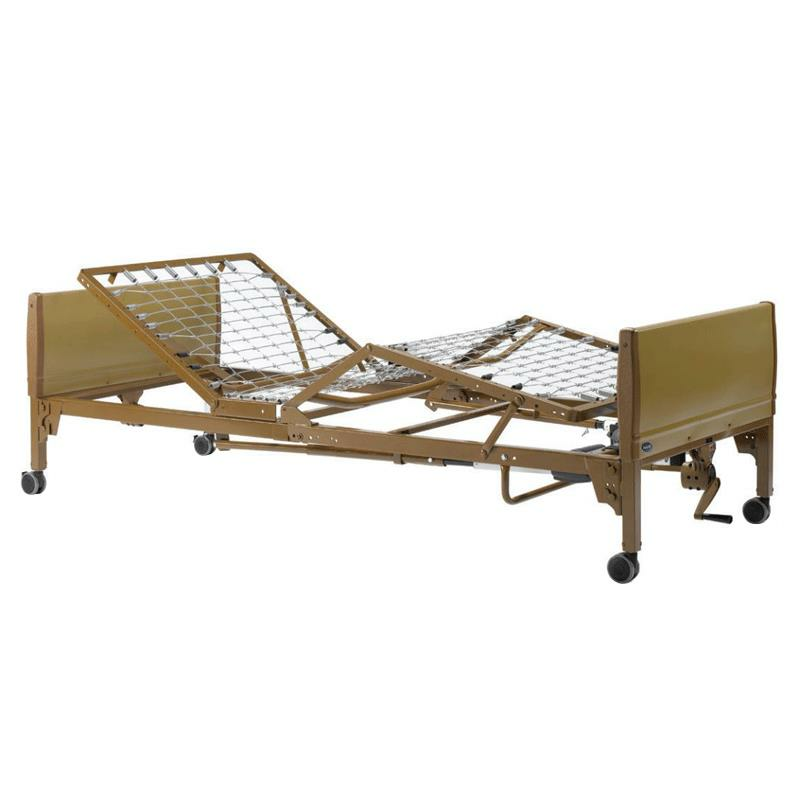 Invacare IVC Semi-Electric Home Care Bed Package With Foam Mattress combines effortless positioning of the upper body and knees with the economy of manual bed height adjustment. The pendant control provides motorized positioning of the upper body or knees. A manual crank located at the foot end of the bed adjusts bed frame height for caregiver assistance.